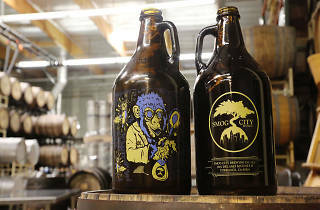 Photograph: Courtesy Smog City Brewing Co. In honor of 18th Street Arts Center's 25th Anniversary, the organization is bringing back its annual fundraiser: Beer, Arts and Music Festival. Revel in the sight of over 40 breweries handing out beers while you wander through open artist studios, enjoy live music and participate in "crash" artist courses. 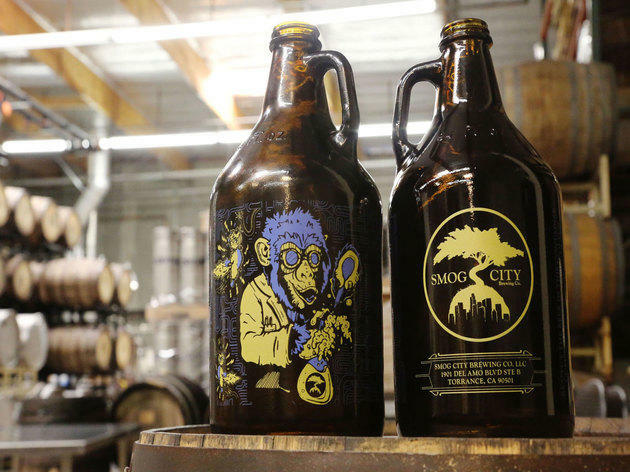 Local breweries include Smog City, Angel City, Hangar 24, Golden Road and more.